The recession is still biting in Britain and many libraries have seen their services reduced: some have closed down altogether. 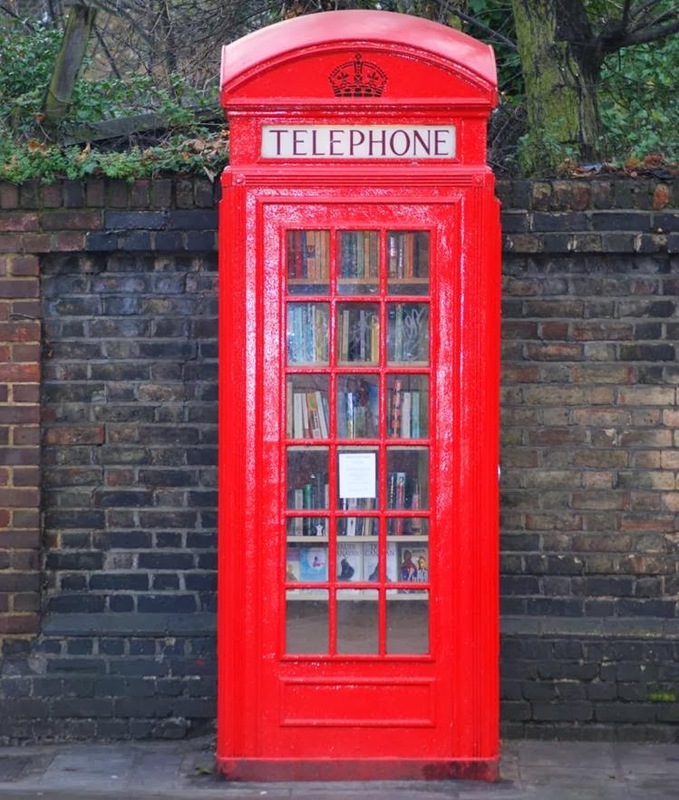 Yet one enterprising (and anonymous) person has decided to open their own public library of sorts – in an unused telephone box. The phone box is on Lewisham Way in South East London, just a hundred metres from the local Further Education college, LeSoCo (formerly Lewisham College). 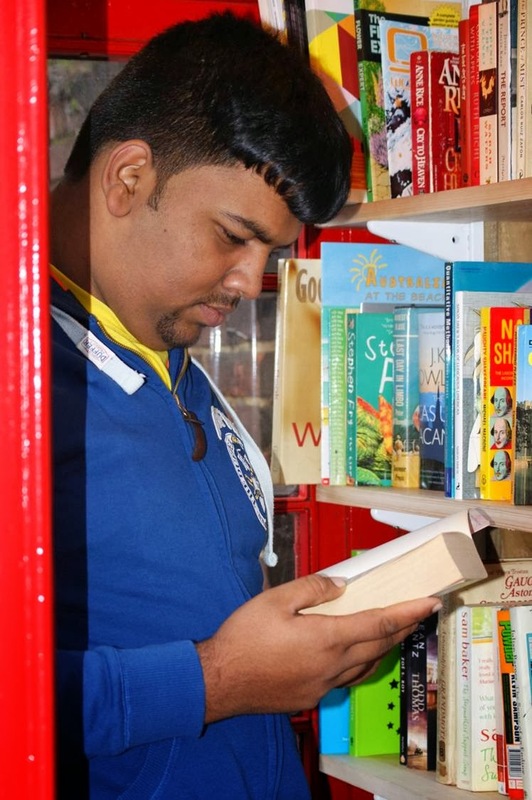 Although the students have their own library, many have been taking advantage of the free reads available from the telephone box that turned in to a library. It certainly is a great idea. 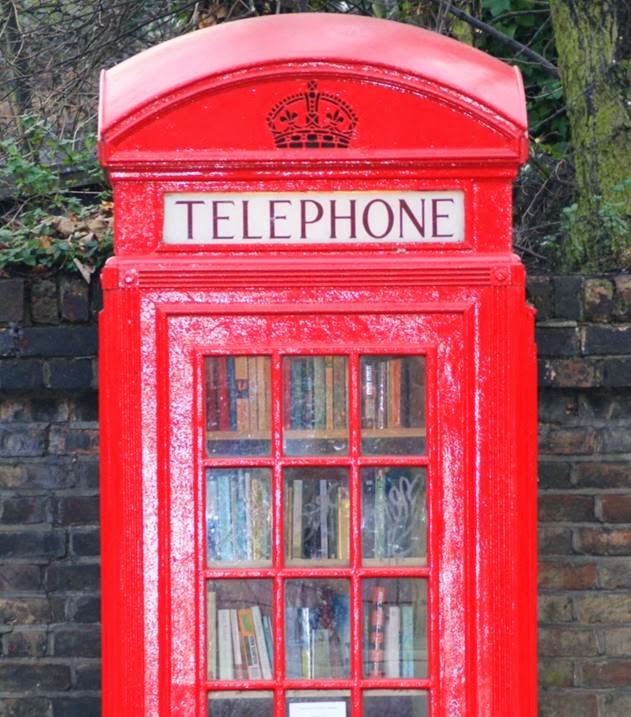 You never see people in telephone boxes these days – everyone seems to have a mobile phone. Most of the old red ones, such as the one in the pictures here, were decommissioned quite a while ago and they stand there without function: still decorative but definitely not useful. So, with libraries closing but people still wanting to read a good book for nothing, this must have seemed like the perfect place to set up a venture which can only benefit the community. 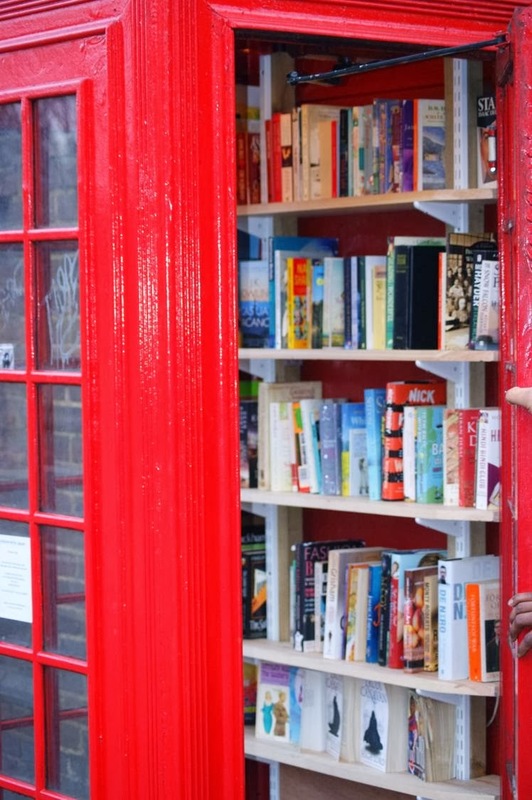 So, whoever you are – a big thanks to the person who set up this library from a phonebox!